Get an Express DMV appointment! Once we find an appointment within 2 weeks at the latest (3 weeks in high demand areas), we book it for you! Can't make your appointment? Don't worry, 1 free reschedule is included with every DMV Express appointment so long as you let us know at least 24 hours before your appointment. By purchasing our Express DMV Appointment service, you help subsidize free expedited appointments for low-income people as part of our commitment to greater accessibility for all. Please email us at [email protected] if you or your family could benefit from this program. 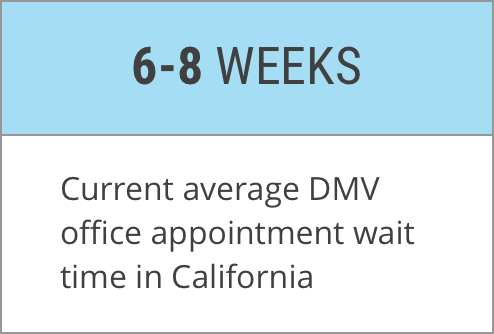 The average office appointment wait in California is now 6-8 weeks away. We guarantee we will find you something within 3 weeks or your money back. 📌 Our Express Appointment Team has a 99% success rate. Satisfaction is guaranteed! We're an independent third party not affiliated with the DMV or other state agencies. Please Note: We are unable to accommodate specific day, time, or location preferences because the last-minute appointment slots we find are unpredictable. Our system is designed to book the first appointment found within a 4 week window and within 25 miles of your zip code, and that is the reason we are able to offer our 4-week appointment guarantee. If you need something specific within a few days try our Line Waiting Concierge Service. See our Frequently Asked Questions for more information. ★★★★★ Susan H, San Francisco: "I randomly googled "fastest way to schedule a DMV appointment" and YoGov popped up. This is the best idea and service...Will 100% use them again. 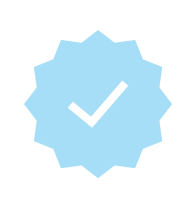 Thank you YoGov you saved me painful hours at the DMV"
★★★★★ Vincent L, Los Angeles: "I went from dreading the long lines to saying wow! What and experience! Thanks YoGov and thanks even more to Marghie who was courteous, efficient and speedy! 10 stars if I could rate them higher!" Need to go to the DMV urgently this week? Try our brand new DMV Line Waiting Concierge service. We wait in line for hours while you go on with your life! All our services are backed by the YoGov Satisfaction Guarantee. If you are not happy with us for any reason, let us know and we'll make it right for you. 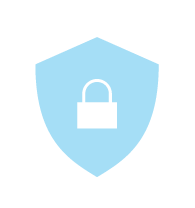 Your confidential information is always kept encrypted & secure. 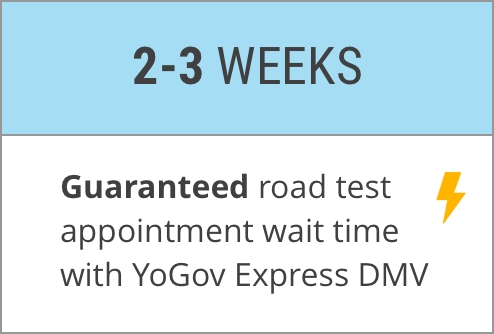 What is the YoGov Express DMV Appointment Service? Our team looks for appointments that open up for the next 2-3 weeks on your behalf so you don't have to wait 6-8 weeks for an appointment. When we find something near term in your location, we book it for you and email you the details! How does the Express DMV Appointment Service work? Our team monitors the DMV booking system for appointment cancellations and last-minute openings within 2 weeks from your purchase (3 weeks in high demand areas) to find the earliest possible appointment for you. The availability of appointment slots can vary based on the week and location. How long does it take to get an Express Appointment? We can often book you for an Express Appointment within 7-10 days of your request, but it can occasionally take 10-14 days to find you an appointment. Since cancellations and last-minute openings can vary across DMVs, we cannot predict exactly how long it will take to find your appointment. We appreciate your patience while we look, and rest assured, we're checking throughout the day and night, 7 days a week. What DMVs do you check for Express Appointments? We check the DMVs closest to your ZIP code. Do let us know if you are willing to travel a little further for your appointment, as it means we're able to book you an appointment even faster! Can I request a specific time or date? Unfortunately not, because the Express DMV slots we secure are all either cancellations or last-minute openings, and we can't predict which days and times they will be available for. If your schedule is strict, but you don't want to wait the California average of 6-8 weeks for an appointment, going to the DMV and waiting may be your best bet at the moment. How can I be sure I have a real, confirmed appointment? We’ve been around almost 2 years and have booked over 100,000 DMV appointments! Feel free to take a look at our Facebook reviews. Although YoGov is new, we’ve got great people behind us. After we send you your appointment confirmation details, you can check on the DMV website to verify you’re all set for your appointment. I submitted my request a few days ago, but haven't been sent a confirmed appointment yet. Should I be worried? No, you shouldn't be worried! Express Appointments can sometimes take a week or two to secure, as they are slots that are freed up by cancellations as well as last-minute openings. You will hear from us once we secure one that's within 2 weeks of your purchase date - hang tight! In some very high demand areas, we'll get you an appointment within 3 weeks. Will I get a refund if you don't find me an appointment? Absolutely -- we have a full satisfaction guarantee. If we're unable to find you an appointment within 3 weeks from your request, we'll gladly provide you a refund while continuing to try to find you an appointment. What if I'm not in a rush? You can opt for the DMV's free DMV appointment service. However, DMV schedules can be really packed, so expect an appointment slot many weeks from when you request one. Disclaimer: YoGovernment Inc (dba YoGov) is privately owned and is NOT owned or operated by any government agencies.